Another fantastic week at RHS Chelsea completed. 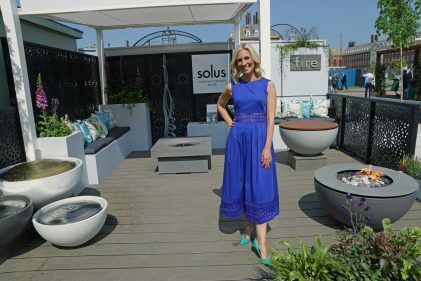 Solus Decor launched the new contemporary metal table top as part of the our accessory range and here’s a look at Solus Decor’s highlights at the RHS Chelsea Flower Show. Solus Decor exhibited for third year in a row and as always it was a highlight of the year. We had a fantastic time at the show launching our new metal table top alongside our contemporary fire and water features. 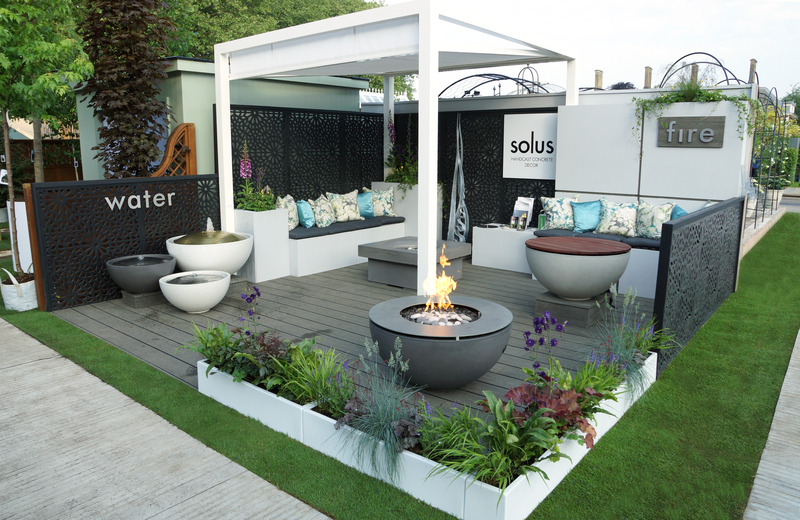 The Solus Decor stand at RHS Chelsea Flower Show featured our contemporary fire pits and water features against a back drop of composite decking from Silvadec supplied by Brooks Bros, bespoke screening from Screen With Envy and electronic awning to offer shade and all weather cover from FlyBird Installations all expertly constructed by TKE Landscaping to create the perfect setting for our luxury contemporary fire and water features. 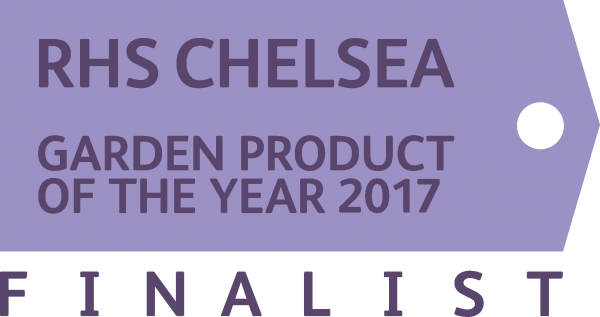 The launch of the new Solus Decor metal table top proved a huge success at RHS Chelsea Flower Show this year as part of our accessories range. The new metal table top is ideal for those seeking a contemporary addition to their garden design adding both style and function. The new metal table top is available for the Hemi fire pit and can be used in two ways with the drinks ring only when the fire pit is in use or as a full table top. 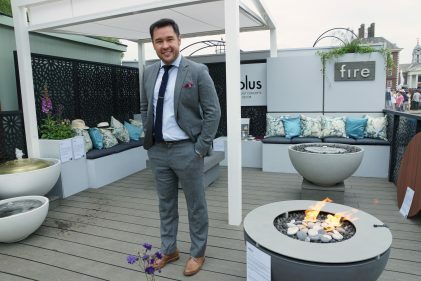 BBC TV presenter James Wong visiting Solus Decor stand and taking a look at the new metal table top. 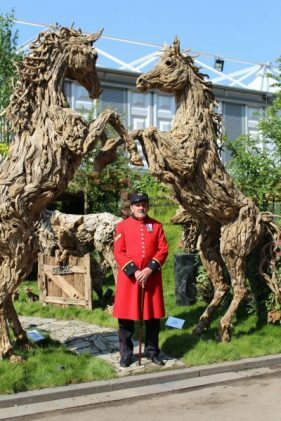 The Chelsea Flower Show is set in the grounds of the Royal Hospital Chelsea, home to the Chelsea Pensioners. Always a delight to see the historic architecture of the hospital and the Chelsea pensioners in their uniforms as the setting for the exceptional garden design exhibited at Chelsea Flower Show. 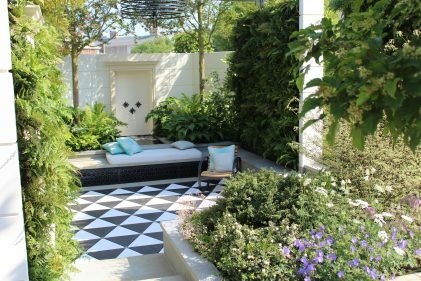 The David Harber and Savills Garden designed by Nic Howard offers both a contemporary and thought provoking take on garden design. 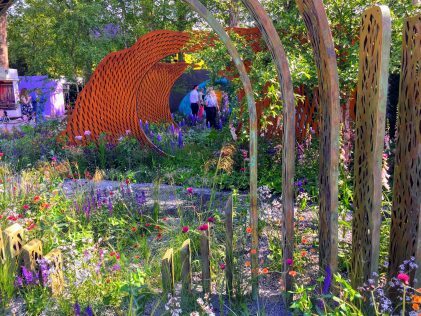 This sensational garden designed by Nic Howard featuring David Harber sculptural pieces definitely caught our attention. Rich and colourful planting leads you through a sculptural tunnel, which draws you in. The garden is designed to show how sculpture and planting can tell a story and encourage reflection. In this garden, the different layers represent mankind’s evolving relationship with the environment. The LG Eco-City Garden represented a contemporary look at residential garden design incorporating the our growing dependence on technology in our lifestyle’s today. Kate Gould’s garden was a space to breath and relax in the hustle and bustle of the the city with carefully thought out ideas to take the strain of city living. Kate Gould incorporated specialist plants that are able to cope with a high level of pollution and toxins in the city air, paving technology using Kinetic energy produced when people walk on the paving to power the lights and light boxes on the walls featuring a grid of London streets that light up as the sun goes down. 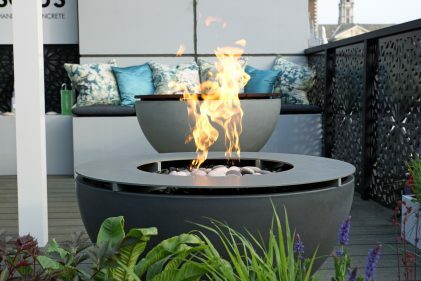 If you’re feeling inspired by Chelsea Flower Show why not get in touch with us to find out more about our new metal table top or any of our other fire and water features and make the most of your garden this summer! 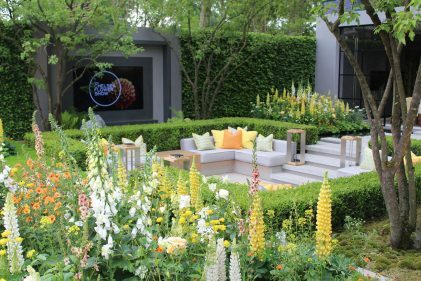 Previous post: Solus at RHS Chelsea Flower Show 2018. Launch New Modern Accessory for the Outdoor Gas Firepit.